Your car was once showroom quality. 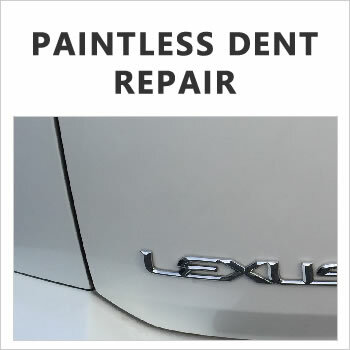 Here at Dent-Proof, we specialize in paintless dent repair, also known as "paintless dent removal". 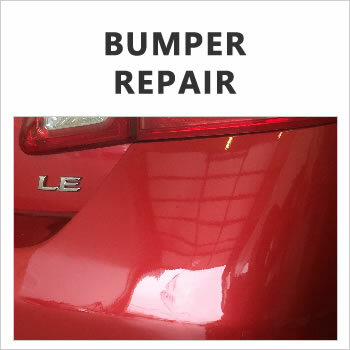 This service is a collection of techniques for removing minor dents and dings from the body of a motor vehicle. 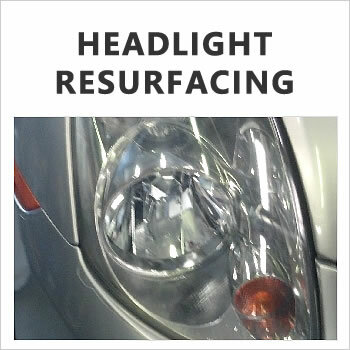 A wide range of damage can be repaired using our methods. The most common practical use for our services is the repair of hail damage, door dings, minor body creases, and minor bumper indentations. Our techniques can also be applied to help prepare a damaged panel for paint. Such applications are referred to as "push to paint", or "push for paint". With over 20 years of experience, Steve Parrish runs the business and is the sole technician. This means each and every customer receives the same top quality performance, always.